The WD 40 is a good midge imitation that is very successful throughout western America. Tail : Olive mallard flank. Thorax : Olive superfine, or similar dubbing. Wing Case : Olive mallard flank. This can be tied black, brown, red or grey. 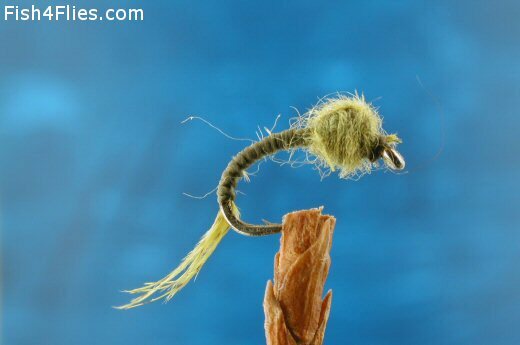 Currently there are no comments about the WD 40 fly pattern from other fly fishermen yet.